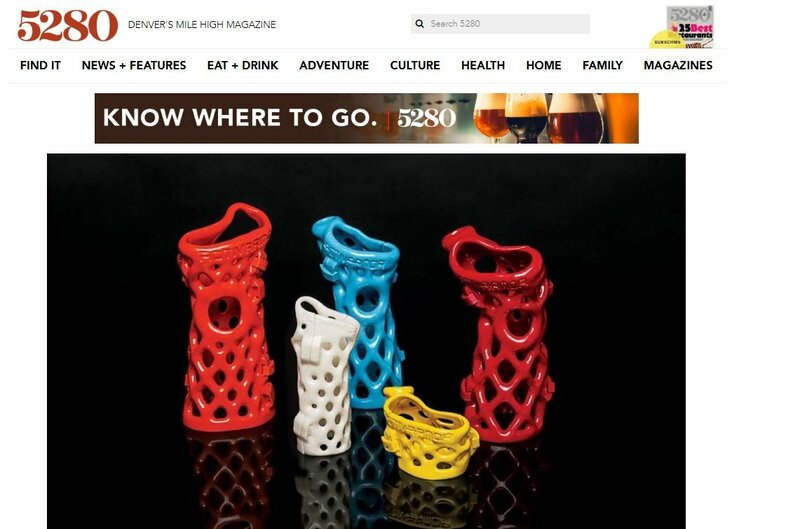 Denver’s “Mile High Magazine” came down to Pueblo a month or so ago, to find out what all the excitement was about, around ActivArmor’sTM revolutionary waterproof, breathable, hygienic, 3D-printed casts and splints. Denver’s 5280 Magazine is perhaps the most widely read magazine along the Front Range, The articles cover all aspects of life in the great state of Colorado, from lifestyle, to sports, to politics. 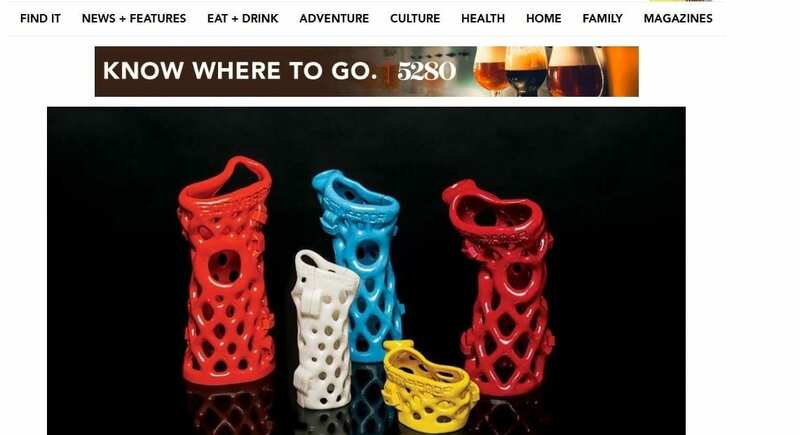 In this article, the writers recognize the great value that ActivArmor’s waterproof and breathable cast brings, especially, to the very active and athletic population in our great state! But, the clinical and lifestyle advantages are not just limited to athletes…. « Mayo Patient reports reduced opioid usage due to ActivArmor! !